Intel Core 2 Duo T4300 - 2.10 GHz (800 MHz) - Socket P - L2 1 MB - Used"
When Intel Core 2 Duo T6500 is a processor for notebooks, which was made for basic tasks and therefore the entry level. To include eg. The document processing, multimedia applications and image processing to applications that overcomes the used CPU without much effort. Trust so on proven Intel technology, whether to upgrade or repair your notebook. 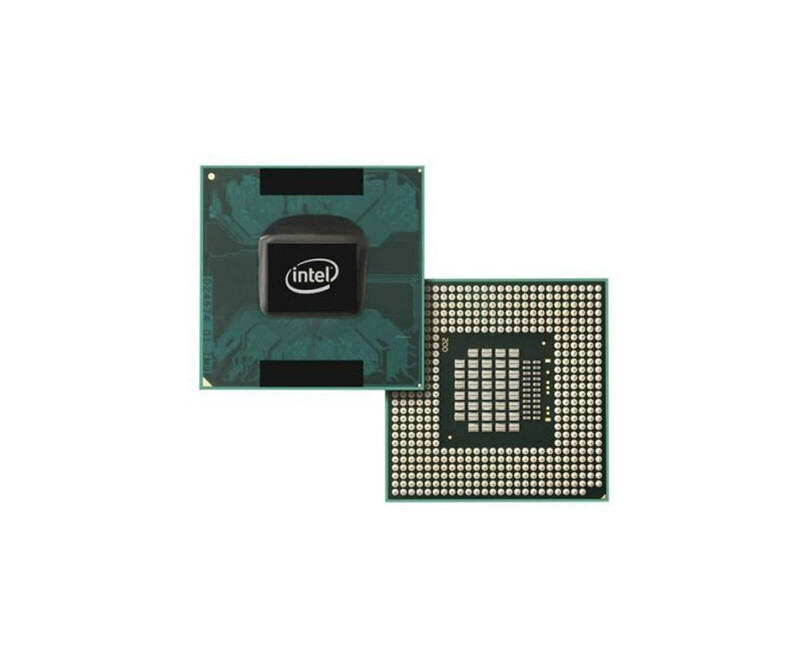 To provide the necessary computing power in the daily operation, Intel has the Core 2 Duo T6500 equipped with two cores which are operated at a clock frequency of 2.1 GHz. In addition, there are 2 MB L2 cache in the CPU used. Due to the previously announced overhaul by Intel, you get of course a technical impeccable component. A maximum power dissipation of 35 watts (TDP) and the implementation of the enhanced Intel SpeedStep technology, complete suitability for the mobile sector. The Intel Core 2 Duo T6500 offers so that firstly the required performance, consumed on the other hand, only the energy that he really needs. Would you like to use the Intel Core 2 Duo T6500 in your notebook, you should first take a look at the manual or other specifications of the manufacturer throw. In particular, a socket P is required for the processor. Many OEMs provide direct support all Intel CPUs in, allowing you to fully secure so if you are planning an upgrade.